OJT Investigations Group will be known throughout for their Gold Coast and Brisbane Private Investigator service which provides modern, motivated, progressive and professional investigation services. OJT Investigations Group investigators look into the heart of all matters presented to them. We currently service many industries across the country. From Workplace Health and Safety Investigations to Criminal Defence Matters to complex infidelity matters. Our clients seek us out because they know we have the experience and the staff to support their investigation. To engage in Criminal Defence Investigations, you need to know about these investigations from a law enforcement perspective. We have this edge, our private detectives know where the mistakes are made where the gaps in the investigation maybe. OJT Investigations Group Crisis Management Team has been charged with the responsibility of negotiating multi-million-dollar extortion matters occurring in two different continents. We have the network of private investigators who are ready to meet the needs and expectations of our clients. We go above and beyond for our clients to make sure we achieve the desired results, all whilst maintaining ethics and integrity. 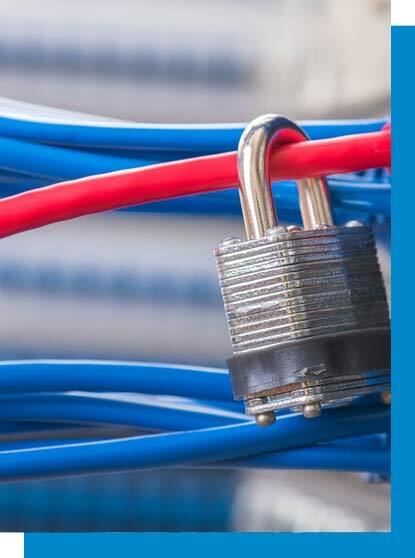 Information Security is a growing industry and with threats surfacing from countries all over the world there has never been a greater time to ensure your systems are truly locked down and protected from outside threats. Our director Oliver Laurence has on his team some of the best I.T minds in Australia. With their focus on Information Security and Online Investigations, OJT Investigations Group is well set to meet the coming needs of small, medium and large businesses with their I.T security needs. With I.T Security is the ever evolving need to ensure that outside threats cannot penetrate your systems and steal information which is both sensitive and crucial to the success of your business. We can be that extra level protection. With packages we offer we can ensure that your Information Security is always secure and not vulnerable to outside attacks. Our work takes us all over the world. Our Crisis Management Team (CMT) respond to the needs of clients at the drop of a hat. If our clients’ needs us in a time of need or support we ensure we are there to provide that barrier or resistance from outside influences, with Close Protection Teams mobilised in hours we can ensure our clients feel safe again and can be safely escorted back to their home port. We understand that when our clients call us they don’t need us now, they needed us yesterday, and we respond accordingly. OJT Investigations Group Director Oliver Laurence is on call to his travelling clients 24/7, they know if they dial his number he’ll be on the end of the phone to listen to the issue at hand and immediately manage it in a manner which is appropriate. Until such time as we can be next to you OJT Investigation Group has a network of security professionals at their fingertips. As members of the World Association of Detectives, the Association of British Investigators and ASIS we know the people to call on when there is an issue we need help with. 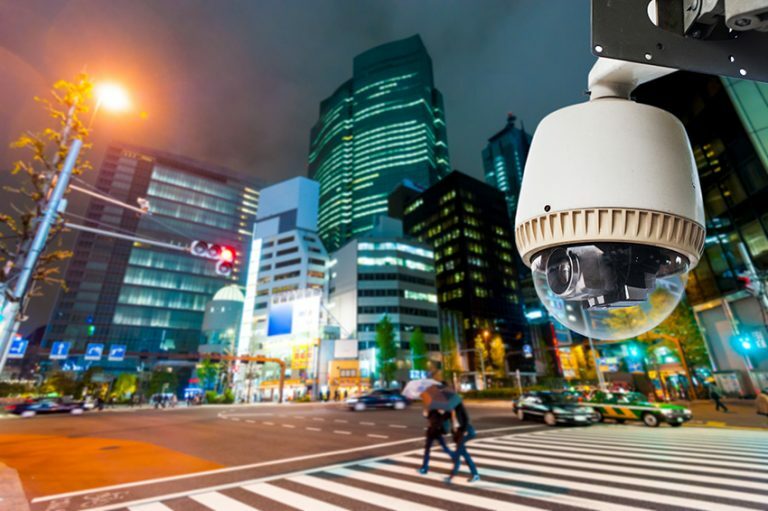 Surveillance can be utilised in number of different scenarios. 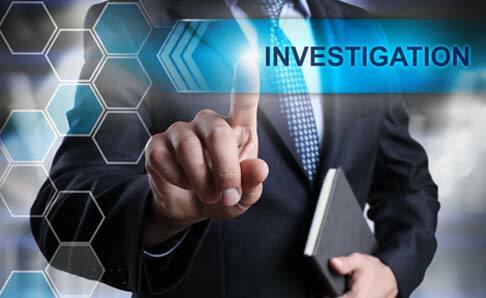 At OJT Investigations Group, we make sure that your scenario gets a unique package to ensure results are achieved, not only in a timely manner, but to a high-class standard. OJT Investigations Group is a leading investigative agency of private investigators in Brisbane and the Gold Coast. We work on behalf of some of the largest legal practitioners and private clients into the following matters. We take huge pride in the quality of our factual investigations. 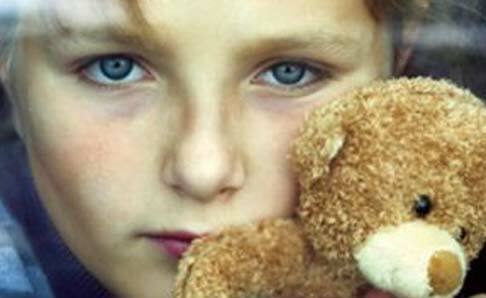 It is estimated that more than 38,000 people are reported missing each year in Australia. This equates to approximately one person every 15 minutes.There is no greater level of anxiety than not knowing where your loved one is. Solutions in one click Get your problems sorted. from very select backgrounds, giving us a great ability to remain discreet and obtain the evidence you need to put your mind at ease or move on with your life. these matters and reporting on acts of fraudulent behaviour by a claimant or third party. Again using detectives from very select backgrounds; Police, ASIO, Border Protection, Government Investigators to name just a few. OJT Investigations Group investigators have vast experience in investigating work place bullying and harassment claims. Working closely with HR Departments and Senior Management, we will resolve your matter fast, efficiently and discretely. Modern, Motivated, Progressive & Professional Investigatory Services. Find the right Private Investigator for you. person to handle your job.